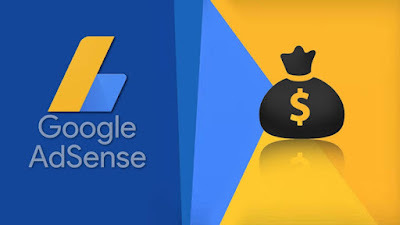 Do you want to set up your Google adsense to start earning from your blog? welcome to this awesome post, here I will show you to set up your absence easily on blog sidebar and in between your content or post. But Before diving in let me introduce another helpful content, a must read one. "An ad unit is one or more Google ads displayed as a result of one piece of the AdSense ad code. 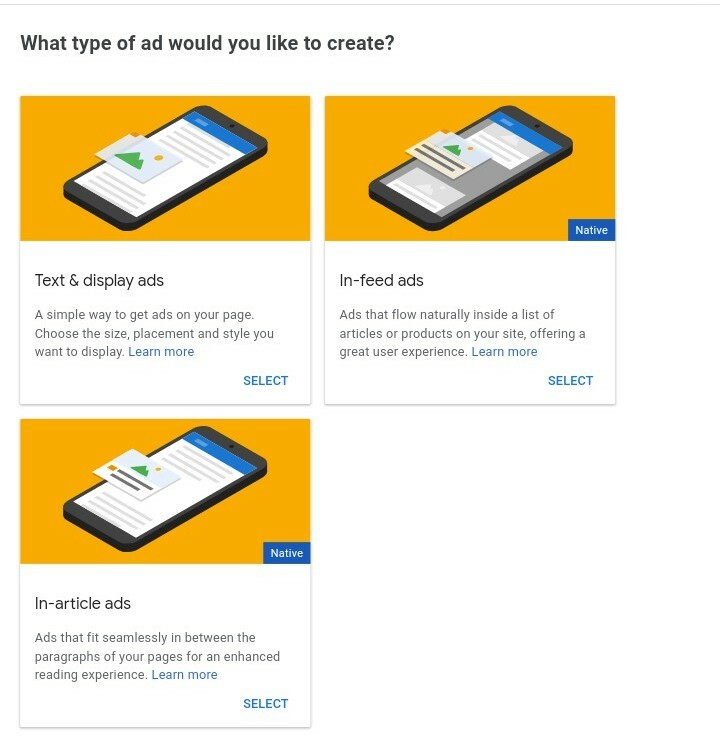 You can create, customize and manage ad units on the Ads page in your AdSense account"
Ads unites helps you to create the type of ads code you want showing in your blog or website post. Then create the type of ads you want according to your own test. After creating one just copy the code generated for you and add it in your blog post. But how will you add the code in your blog post? Pest the link in between the post. set it up and click on save and wait After sometime your ads will start showing. Do you have anything to add in this post please write it down on the comment section below. you have any issue with your adsence that you want us to help also do the same.